It is very interesting when a popular new novel features Amateur Radio. 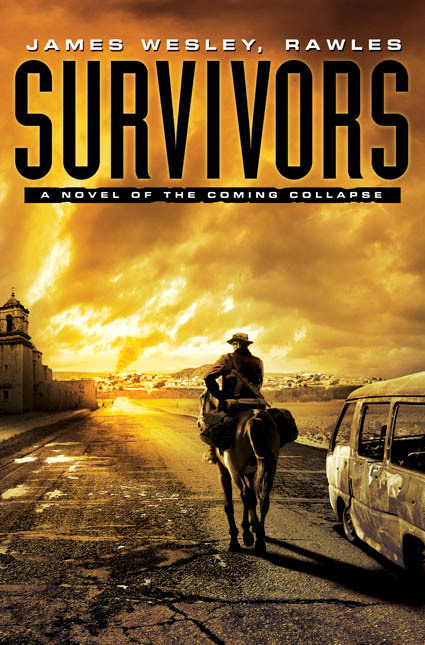 “Survivors: A Novel of the Coming Collapse,” by James Wesley Rawles does just that! One of the characters in Survivors keeps Skeds, signs from foreign lands, and has a long distance CW link when the usual modes of communications are down for everyone else. The novel also has some CB, GMS, FRS and SWL mentions and information. And it is a blast to read!